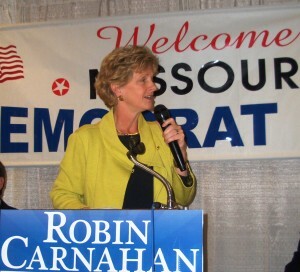 Secretary of State Robin Carnahan used Hannibal Days to ask Missouri Democrats for support in her race for US Senate as a closely watched campaign begins in earnest. 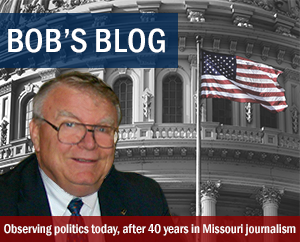 Senator Bond retires at the end of his term and the race to replace Bond, a three-term senator, has drawn intense interest both in Missouri and nationally. Republicans want desperately to retain the seat as they scramble for enough votes in Washington to block major Democratic proposals. Democrats are eager to increase their majority in the Senate and provide a filibuster-proof margin. Carnahan is the top Democrat in the race. Southwest Missouri Congressman Roy Blunt is the biggest name in the Republican primary. Republicans featured the Blunt campaign during Lincoln Days in St. Charles the previous weekend. 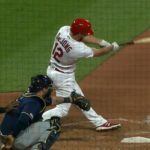 Democrats gathered in Hannibal made the Carnahan campaign the main focus of the traditional gathering in northeast Missouri that unofficially begins the Democratic political season. The Blunt campaign has cast Carnahan as a liberal, claiming she will fall in line with whatever President Obama, Senate leader Harry Reid of Nevada or House Speaker Nancy Pelosi of San Francisco, going so far as to call her rubberstamp Robin. Carnahan said she had built a record to run on as Secretary of State. She pointed to efforts of the office to streamline paperwork and procedure for small businesses, protecting senior citizens from investment fraud and increasing consumer protections. 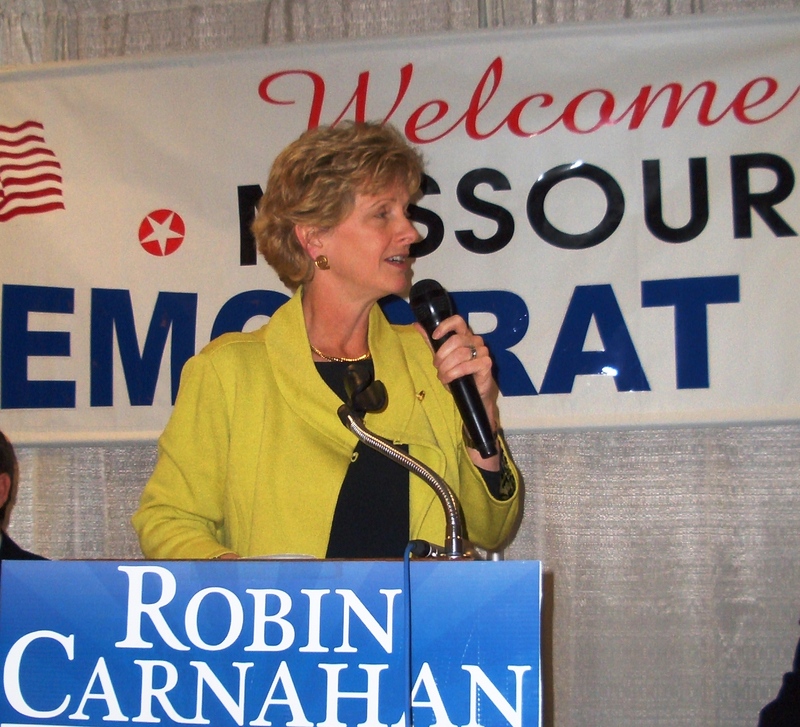 Carnahan stressed a theme of her campaign during the interview as well as a speech during Hannibal Days, that Washington is broken; too partisan, too ready to take care of the connected rather than the people and not concerned with providing accountability for spending. Carnahan criticized the deal struck to thaw the frozen credit market, blamed for triggering the recession. She said it gave money to banks without accountability and failed to address the factors that caused the problem. Carnahan blamed Blunt for his role in shepherding the bailout through Congress. 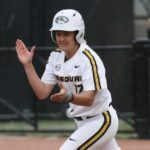 Though Carnahan criticized President Obama and Democrats in Congress for their spending habits, she defended the $787 billion dollar federal economic stimulus bill. 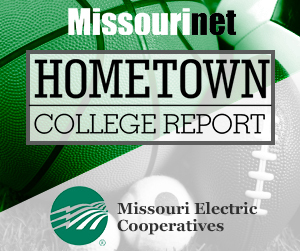 Carnahan said Missouri has benefited from the federal spending; that without it education would have suffered and the state budget would be in worse shape than the state legislature finds it in now. Health care is a major issue in the campaign. Carnahan said that as a breast cancer survivor, she takes the issue very personally. Carnahan said health care legislation must increase access, as well as make health care more affordable and secure.